Over the summer of 2016, certain websites forecasted a string of protests around the United States. As it turned out, these protests often lead to riots. In most cases, there is no warning for such events, but this time, we were paying attention to the news and knew where and when many of these protests would take place. 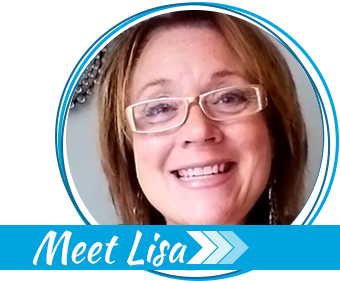 I was chatting with 3 of my friends, also Survival Moms, and we reviewed our situations. 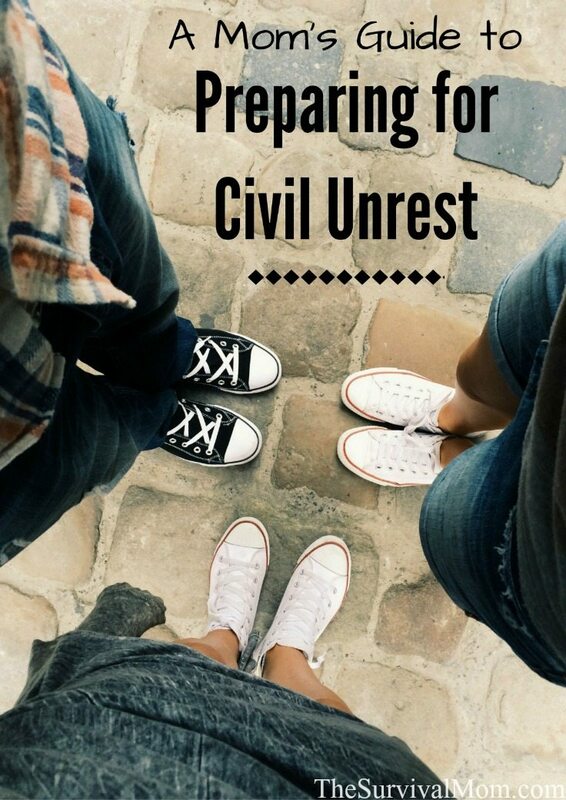 Not knowing if any of these protests would turn violent, we needed a guide for preparing for civil unrest. Each of us came up with a game plan. One of us was going on a family road trip and would be making stops in three of the cities listed as protest sites. Another was home alone with her children with a husband away on a business trip, and I had a long-awaited date night scheduled that was an hour drive away from the children to a city not on the list. Meanwhile, headlines from around the world reported civil wars, acts of terrorism, political coups, and hyperinflation. Thanks to this family survival manual, I know how to prepare for civil unrest as well as these other events. 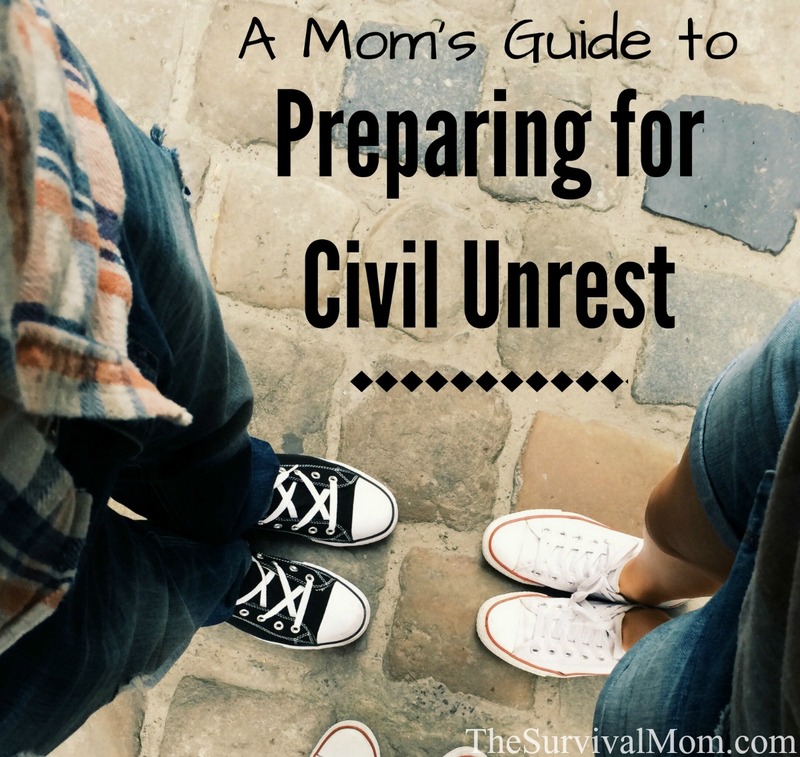 Here is a guide for how 3 different moms in 3 very different circumstances prepared for civil unrest. The best thing about this? We are now ready for other emergencies as well. Our family was in the middle of a 4,000-mile road trip when the possibility of spreading civil unrest became a concern in the cities on our route. We had prepared for a number of common situations on our trip, such as vehicle breakdown with a family emergency kit like this one, but we hadn’t even thought that we might have to deal with protests or riots along the way. Yet, being prepared for a few other situations served us well when confronted with this additional possibility. For example, we had already been collecting highway maps at rest stations along our way, plus we had an outdated road atlas in the vehicle. A good road atlas is one of the best tools to have for planning alternate routes, even if GPS wasn’t available in remote areas. It would also come in handy if communications were interrupted. Along with emergency supplies and maps, we also had extra food just in case we weren’t able to stop and eat at restaurants as planned, like if we got into a destination too late. Of course, that would also be helpful if we were stuck somewhere for longer periods than we expected, such as having to shelter in a hotel. In a time of civil unrest, hunkering down for the duration is often the best and safest choice. We had prepared some self-defense options, too, in the event of attempted mugging. While avoiding civil unrest is always better than fighting back, at least we weren’t completely defenseless if we did find ourselves in a scary mob situation. We also considered the possibility of unwittingly driving into a mob scene and how we might handle that situation. We found local news sites for each location, and monitored local social media trends. We figured this would give us some advanced warning of anything unusual, although sometimes you may find yourself in the wrong place at the wrong time and will just have to deal with it on the spot. We agreed to keep the gas tank at least half full, even if that meant more stops. In the event that we had to leave a situation quickly, that would allow us to put more miles between us and any immediate danger before stopping. It would also help if we ran into unexpected obstructions and used more gas than anticipated. We re-evaluated our route, and decided to stay at smaller towns in between large cities. We stopped at a Walmart on our way and bought a tarp and some bungee cords. Although the plan for our trip included hotel stays, we could make a roadside shelter if needed with those. We also grabbed extra water. Being able to put up an impromptu shelter might make the difference between roughing it for a night in a safe place and having to slog through a panicky crowd just to get to our hotel. We snagged the extra toilet paper roll from our hotel room. Maybe we should have already had one in the car (we had baby wipes) but now we felt more prepared to camp wilderness style, if necessary. Emergency toilet supplies in the back of your vehicle is a must, especially if you have kids. And just in case we would need to shelter in place immediately when we got home, we caught up on laundry at the hotel. We also stopped and got a few household groceries, in addition to the snacks and food already in the car. Some of the lessons I took away from this experience are if you’re prepared for one situation, even if you can’t think of every possibility, you are still better off than doing nothing. Flexibility is key. And really you can’t stay home for the rest of your life. 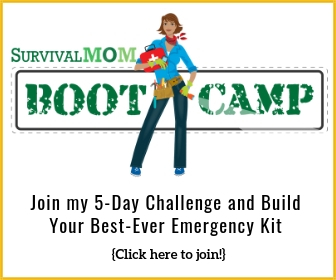 Even as a survival mom you still need to plan vacations and times away from home and out of your comfort zone. Whatever happens, just deal with it when it does. When rumors of protests in our city began to circulate, my husband was working 9 ½ hours away and wasn’t due to get home for another three days. News reports of other protests having gone terribly wrong added to my uneasiness. Being home alone meant I needed to take full responsibility for our well-being. 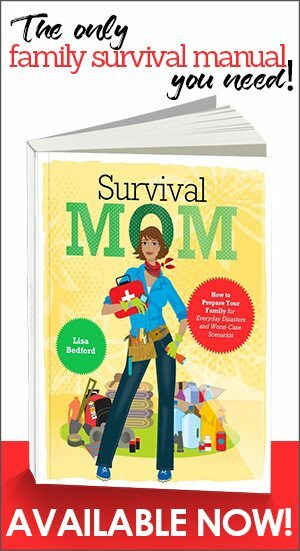 As a mom, my mind immediately went to the mundane, yet important details of maintaining a house in the midst of a chaotic event. My washer had been out of commission for a while, so the first thing I did was go to the laundromat to get all the clothes washed at once. Next was making sure the car was filled with gas, and that I had all the basic, perishable groceries needed to get us through for a week and a half. It was a good feeling when I got home that day and knew we could be at home for many days with no need to go out. This is actually key when you’re expecting an event that might make it more dangerous to leave your home than to stay put. Make sure you have all of life’s essentials right there with you — think of things like baby food, diapers, toilet paper, prescription medications, over the counter meds (here’s a list of suggested OTC meds to have on hand), and so on. The type of things that, when you run out, you need to quickly replenish. That’s what you stock up on! I called my husband to make sure we were still on the same page as to decisions about when we stay at home, when to pack up the child and animals and head to friends on the edge of the city, and at what point we go to rural acquaintances. If we were unable to communicate, he would know where to find us. I planned several different routes to get to each location and made sure an atlas was still in the car. This is where, again, having very good maps and a GPS can help. A survival manual that focuses only on emergency evacuations, like this one, is a must. Then I made popcorn and spend the rest of the evening watching Netflix shows. I am better prepared than I thought I might be. Making sure camping gear and stocked backpacks are stored neatly and are easily accessible is worth your time. Having plans for various scenarios meant I could go to bed and sleep well. It sometimes takes a miracle to have a successful date night out as parents. The schedules of every person involved — wife, husband, kids, babysitter — all have to align like the planets in the night sky. We finally had one of those nights planned and to top it off, it coincided with a fun event in a nearby city. We were very excited. Then we saw the news about the possible protests and riots. The city we were planning to go to wasn’t on the list, but I glanced through news sites, Twitter, and Craigslist the two days prior and day of to make sure other people weren’t planning something there. The event we were going to was on the far side of the city closest to us, so we wouldn’t have to drive through downtown. Just in case we found ourselves unable to reach our destination or unable to get back home quickly, we made sure to have water, some food, good walking shoes, fully charged cell phones, a full tank of gas and an atlas (in case we needed to take some back roads home). We discussed how to effectively use our concealed carry licenses, although that was something neither of us relished. Doing all of this gave us peace of mind and we decided to go ahead and go on our date. We were prepared, and we ended up having fun. It also helped knowing that our babysitter’s family lives across the street from us, and knows where our shelter area and supplies are located. She also knows where the fire extinguishers are located. For more about preparing a babysitter, read about creating a babysitter folder with vital information. Bring the babysitter on your preparedness team. Know how to check Twitter and Craigslist for news trends. Keep an atlas in the car (and walking shoes). Anything can happen at any time – with or without warning. 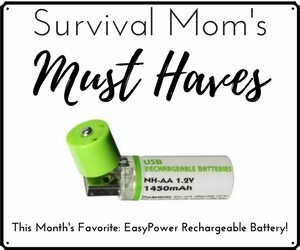 But that’s what being a survival mom is all about – being prepared for anything, wherever you are, and with whatever you have. What unusual situations are you prepared for? Civil unrest doesn’t even have to be that exactly. If we’re out when a very high level rivalry game is being played at a high school, we avoid that area. It’s not unheard of for fights, marauding, destruction of property to occur. Also, would apply to major league games of any sort – baseball, football, soccer (we’ve read of road rage between rival team supporters on an interstate) – but we don’t have any of those near us. Exactly! It’s insane what some people will get violent over. Once the police are fully-engaged with the rioters, no one will come to help you – at least, not today/tonight. You are on your own and the wellness of you and your kids are entirely dependent on your ability to “repel boarders”. Most house and apartment doors cannot withstand one or two kicks from a large man. Once your front door is down, you are totally helpless. Strangers are inside your home, and everything – including you – belong to them. You must get a gun and ammunition, and you must learn how to use the gun! Otherwise, all your other preparations are going to be eaten/drunk/used/worn by the strangers who knocked down you door. Think about it before you learn it the hard way! GET YOURSELF A GUN! It also good to keep a few things behind the front door such as a four foot piece of metal pipe. Another good thing is a large rubber mallet in the car. I do more than this, but this is what I am sharing. Yesterday, I added a comment from my mobile phone. I thought about this comment thread and decided to add a few ideas about getting through situations that I learned while living in Chicago itself and the Chicago suburbs. We are able to get around the area on buses, commuter trains and our vehicles. Some people who live in the city do not own a car. When folks live in the city, most people carry a tote bag, attaché bag or back pack. In a basic sense they have been basic preppers because people carry a cap in their bag or an extra pair of socks, and often times a bottle of water. One of the tricks that I do is to carry a rolled up black trash bag with me when I go into the city. A black trash bag becomes an emergency rain jacket when you punch a large hole in the bottom for your head and two large holes in the bag at the top left and the top right. When my son and I were waiting for a cab years ago it was pouring rain off of Lake Michigan and the “emergency jackets” kept us partially dry. So I wanted to tell about this idea. I put a rubber band around the rolled up black trash bag so that it stays put in the bottom of my tote bag. I also take a ladies bandanna, extra socks, lots of facial tissues, a tiny pocket knife, a small bottle of water, a small snack, a few pieces of candy(for refreshment), a small container with a few aspirins, antihistamine and tums in case there is some type of delay. The black trash bag could also be used on a full train as an emergency seat cover if a train seat is a bit dirty. Am curious. On Sarah Annes article, she mentions in her list of things leaned, is to check Craiglist for news trends. I get on Craiglist occasionally, but have never seen any kind of news there, especially not something that would need to be relayed immediately, if the need were to arise. Is there a “forum” or “live chat” on Craiglist for news items that I am unaware of? Great info in this article! Keep it up! I did a search under the community section of Craigslist for the cities I was interested in. It is something to look at for a planned event. Some keywords I looked for were protest and rally. There is also a calendar so you can check on what events are listed for a certain day. Thank you Sarah Anne. I never knew this. Thank you all for sharing your experiences. 1. Can U get away? Think..decent atlas[Delorme] , gasoline, avoiding freeway exits and entrance areas(crowds). Can you get away w/o using the freeways?? Better be able to! 2. water. Do you carry a camping water filter..it’s lighter than water! 5. ways to make fire? 7. Defense. You NEED more than one handgun for survival. period. Every family member over age 10 needs a firearm and lessons. At least one defensive rifle and 1000 rds per vehicle. AR15 is best bks small folks can learn to shoot them easily and they are ok for emergency hunting if needed as well. We talk about bug out/bug in.If your spidey senses are tingling,its time to listen and bug in. Great blog post. It is always good to be prepared just in case. I have been worrying about more civil unrest – particularly by the end of this year starting around election time.